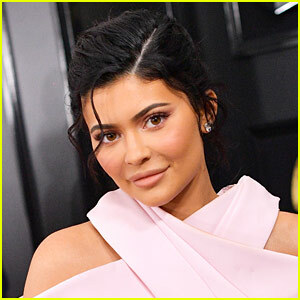 Kylie Jenner Steps Out for Dinner with Friends in NYC! 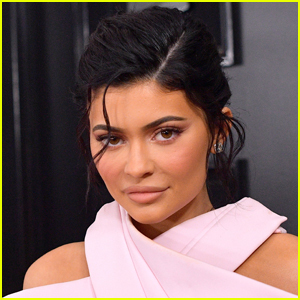 | Kylie Jenner | Just Jared Jr.
Kylie Jenner bundles up as she leaves her hotel on Wednesday night (November 28) in New York City. 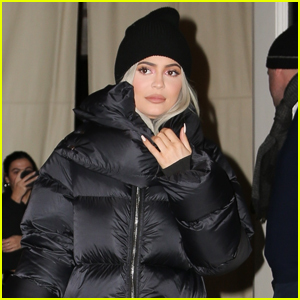 The 21-year-old makeup mogul stayed warm in a black puffer jacket, leather pants, and white sneakers as she met up with friends for dinner. 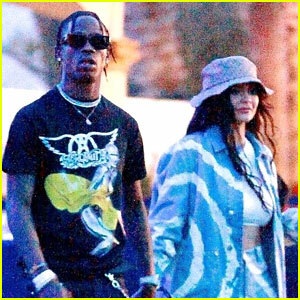 Kylie has been in town to support boyfriend Travis Scott on his Astroworld Tour. 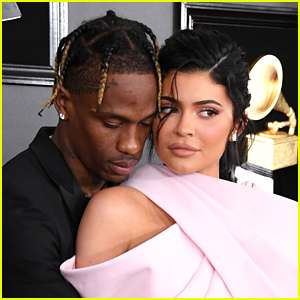 The night before, Kylie took to Instagram to share a couple of photos after the 26-year-old rapper’s show!